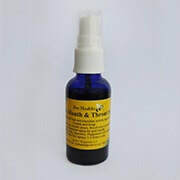 with excellent healing properties, to treat various skin complaints. It has a jelly like sap which can be applied to the skin. to make it readily available for public use. Contains: Bulbine frutescens, Aloe ferox, Methyl Sulphonyl Methane, Glucosamine and homoeopathic Arnica which exhibit anti-inflammatory action. 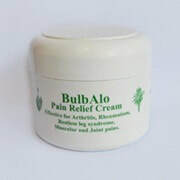 It can be used for arthritis, rheumatism, muscular and joint pains and restless leg syndrome and night cramps in the calves of the legs. 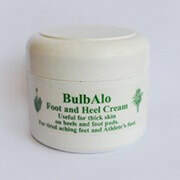 This product is useful for the thick callous that forms on the heels and pads of the feet. 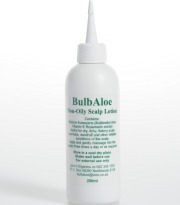 It gently removes this thick skin without damaging the underlying tissues. 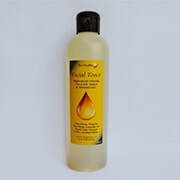 It can also be used for tired aching feet as well as unpleasant foot odours. 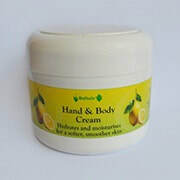 Useful for all skin conditions such as eczema, psoriasis, acne as well as soothe burning and itching. 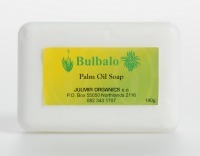 Palm Oil Soap is ideal for the various skin conditions mentioned above when other soaps would cause aggravation of the problem. 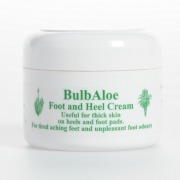 Pure de-bittered Aloe ferox gel. Effective for gastro-intestinal tract problems such as acid reflux,spastic colon, irritable bowel, leaky gut,ulcers,helps to balance blood sugar levels in diabetics,helps lower cholesterol. 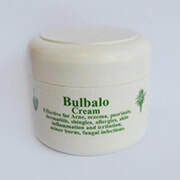 It also has anti-inflammatory properties and can help in arthritis. 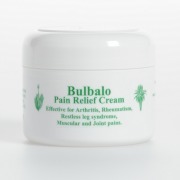 A natural non-fragrance cream for face and neck.Contains Avocado butter, Shea butter, Olive oil,Glycerine and Water. 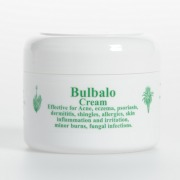 It is both nourishing and moisturising and has anti-oxidant properties. Powerful natural antibiotic for oral and external use. 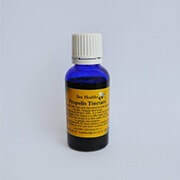 Antibacterial,anti-fungal,antiviral.Anti-inflammatory and anti-oxidant.